As a retired United States Marine, my father was never one for hyperbole. A nice play on the ball field, a sweet pick and roll, or a well-placed counterpunch got a grunt and the smallest hint of a smile, nothing more. It wasn’t a wish or an opinion. In his mind, it was fact. Sure, there were accomplished wrestlers like Frye and Dan Severn in the UFC before, as well as jiu-jitsu wizards like Royce Gracie who had brief runs of dominance, but Coleman was different. Coleman was mean, nasty, and he approached every bout like a fight. 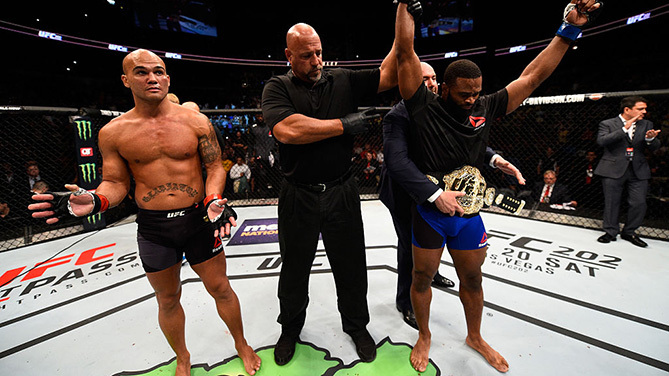 Three more emphatic wins followed for the Ohio State University legend, the last of that trio being a submission of Severn that took less than three minutes and earned Coleman the first UFC heavyweight title. He probably wasn’t going to reign forever, because that’s not how sports work, but it looked like he was going to reign as long as he wanted to. A little over five months later, he lost that title to Maurice Smith. Almost two decades after that 1997 loss to Smith, Coleman is a Hall of Famer, and he’s joined in that hallowed company by several fighters who know just what it’s like to be on top of the world one minute and at your lowest the next. If there are MMA gods, this is the way it was always supposed to be. No one keeps that belt forever. In 2016 alone, seven champions have lost their titles, and it’s still only August. But why so many? Why now? You could say it’s the curse of the four-ounce gloves. Of the seven men and women crowned champion in 2016, only one – Dominick Cruz – took his title by decision. 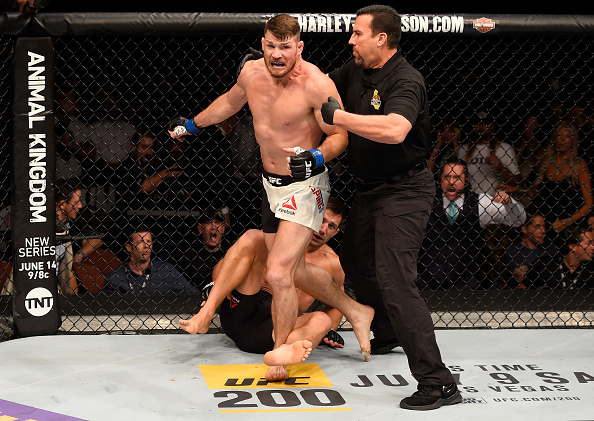 Everyone else – Fabricio Werdum, Luke Rockhold, Robbie Lawler, Rafael Dos Anjos, Holly Holm, Miesha Tate – was finished, with only Holm and Tate losing by submission. That means four of the seven title-changing victories were by knockout, and when highly-skilled and trained athletes get caught on the button with little vale tudo gloves, it’s often lights out. Yet that doesn’t really explain how each of these former champions eluded those dreaded fists long enough to reach the top, does it? The whole media obligation thing doesn’t really do it either. Of course, everyone is different, but some, like Tate, have been the center of attention for years with little affect on their Octagon performance. So while you might see some get rattled by being the center of attention, others are unmoved by the pulls on their time. Lawler is a prime example. Then there’s the idea of having to be on top of your game night in and night out. Gilbert Melendez holds the record for most successful title defenses in Strikeforce history with six. I asked him recently why titles in the UFC, particularly in the lightweight division he calls home, have been passed around so frequently as of late. “It’s different than boxing,” Melendez, a fan of all combat sports, explained. “In boxing, you can be the champ and you don’t have to necessarily fight the number one contender. 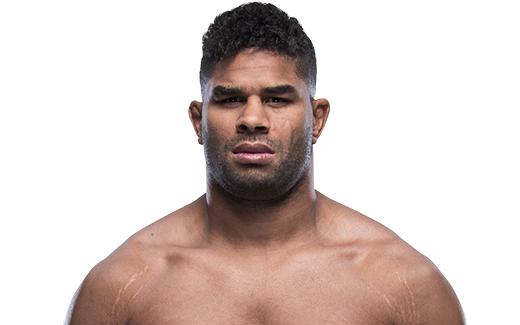 In our division in the UFC, you’re always forced to fight the number one contender and that makes it very difficult for anybody to hold the title in any weight class, unless you’re Demetrious Johnson. That guy is something special, but then again, his weight class isn’t nearly as deep as my weight class. In boxing, there are four major sanctioning bodies (WBA, WBC, WBO, IBF) and several fringe bodies that claim to have the world champion representing them. And this is in 17 weight classes. In the UFC, there’s one champion for each of eight weight classes for men, and two for women. And you don’t routinely see “voluntary” defenses where a champion can have a title bout against anyone rated in the top 15. That means practically every title fight pits a champion against someone in the top five. 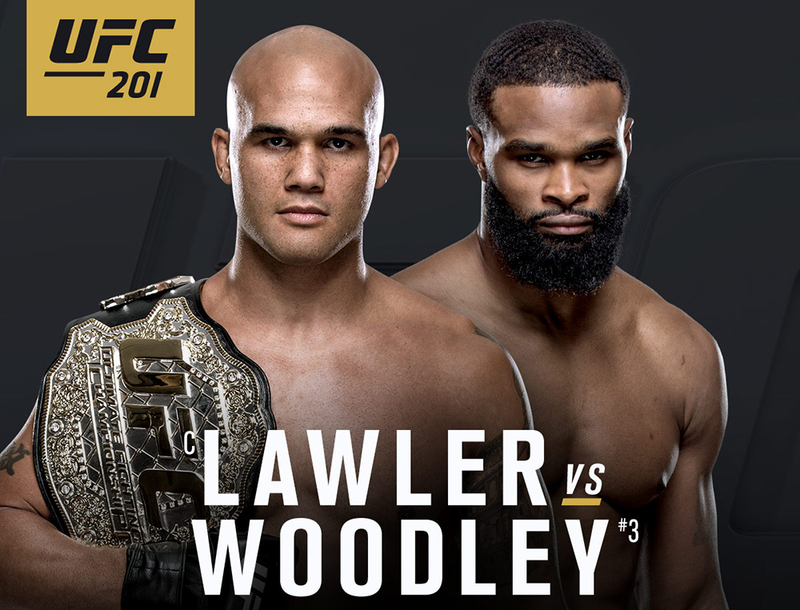 Of course there have been exceptions here and there over the years, but for the most part the best are always fighting the best, and in pick ‘em fights like that, the title is always up for grabs. That may be the best explanation, but then how do you account for the reigns of Anderson Silva, Georges St-Pierre, Jon Jones, Demetrious Johnson, Jose Aldo, Ronda Rousey, Chuck Liddell, Tito Ortiz and Matt Hughes? Well, seven of those nine names were in the Top 10 of the recent countdown of the greatest UFC fighters of all-time, with Ortiz and Rousey both landing in the top 25. In other words, out of the 65 people to hold a UFC championship belt, those are the elite, some of the best to ever do it. 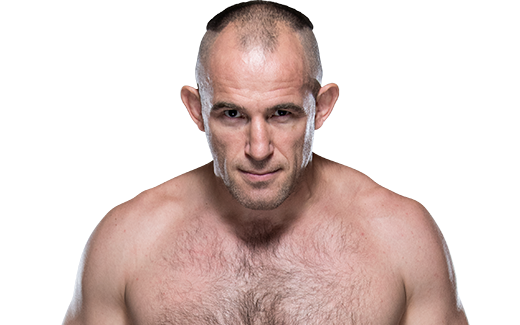 Then again, Coleman, Bas Rutten, Forrest Griffin, Randy Couture, Pat Miletich, BJ Penn and Minotauro Nogueira are all Hall of Famers, and combined they have as many successful title defenses as Silva (10). Does that make them lesser fighters? So what’s the answer to the rash of title belts changing hands? There is none. It’s a fight. Someone has to win, someone has to lose. If you win long enough, you become a legend. Even if you don’t reign forever, you can still be great. It reminds me of another thing my father said back in November of 1993.